DUBOIS COUNTY -- An accident Tuesday night closed a section of U.S. 231 in Dubois County for a couple of hours. 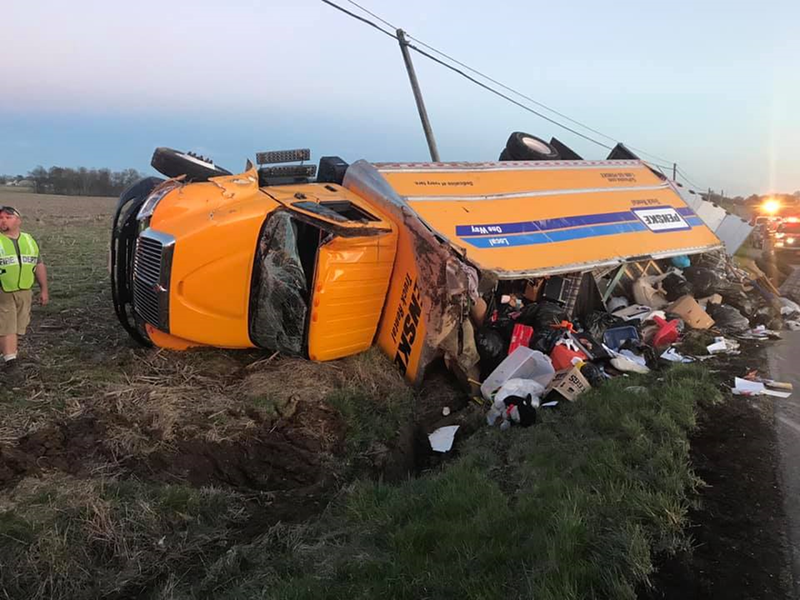 Authorities say a moving truck overturned in the northbound lane around 7:30 p.m. just south of CR 1000 S.
The St. Henry Fire Department responded with two trucks and 11 firefighters. The roadway was closed for about two-and-a-half hours as the scene was cleared. The good news, there were no injuries reported.